With local market know-how, timely decisions and innovative mortgage solutions tailored to fit your individual needs, CCNB’s mortgage team is ready to put our We Can Do That! spirit to work for you. Expedite the application process by clicking the ‘apply today’ button below. 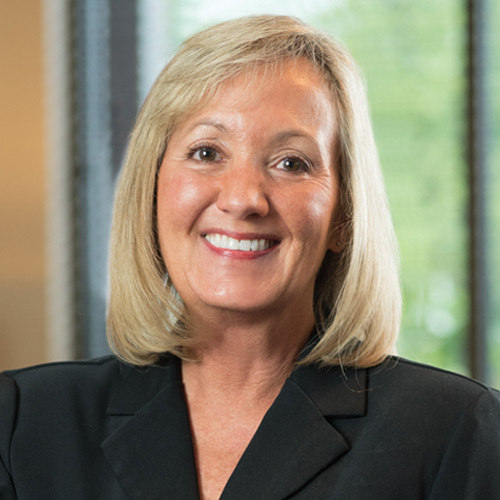 About Becky Cooley – Becky has been in the mortgage industry serving clients since 1996. Becky prides herself delivering exceptional mortgage service and finds putting people on the path towards home ownership rewarding. She attended Marshall University and is a graduate of University of Louisville with a Bachelor of Science focusing on business administration. When she’s not working, she enjoys gardening, taking care of her rescue dogs, and spending time with her family and friends. CCNB is ready to help guide you through the process, answer your questions, and put you on the path to home ownership. Click here to take a closer look and learn more. First mortgage or just getting started? Let Us Finance Your Dream Home. 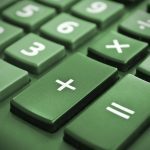 Use this quick and easy-to-use tool to estimate your monthly payments and help you get started! It’s simple to use. Our dynamic, experienced team of local mortgage specialists are ready to put their “We Can Do That” spirit to work for you! Ready to get moving? Do you have a question for the CCNB team? We’re ready to help! Contact a mortgage specialist. Great Rates? We Can Do That! on a conventional home mortgage. Rates quoted are current as of 11:27 a.m. 4/24/2019 and are subject to change without notice. Subject to credit approval. Click for details.